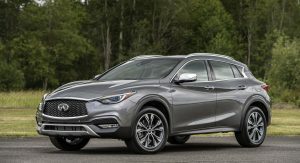 After Infiniti updated the QX30 for the European market earlier this year, it’s time for the North American model to be subjected to a few modifications of its own. 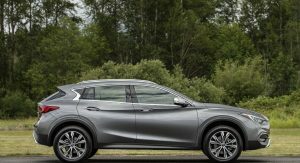 Named the 2018.5 Infiniti QX30, it benefits from standard automatic emergency braking. 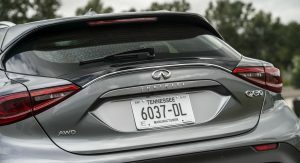 Despite the addition of the driving assistance feature, the base grade’s pricing will remain unchanged, reports CarsDirect, quoting dealer order guides, at $30,945. Upgrading from the Pure means choosing the Luxe model, which will be $200 more expensive than before, at $33,759. 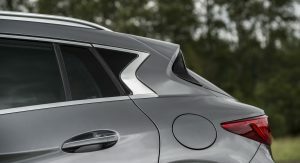 The extra cost is justified with the addition of the standard panoramic roof, but there is a downside, too: gone is the leather upholstery and in comes leatherette. 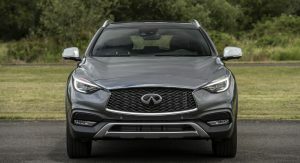 And fans of the car firm already know that the larger Q50 has underwent a similar modification for the 2018 model year. 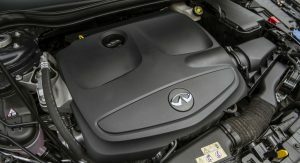 Moving up the range we find the Essential, from $37,695, a $1,400 increase. 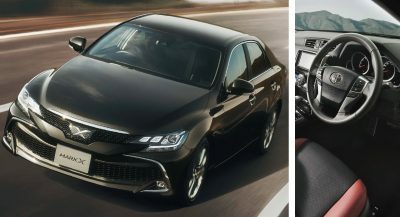 It adds standard satellite navigation system, which benefits from a built-in surround view monitor with moving object detection. 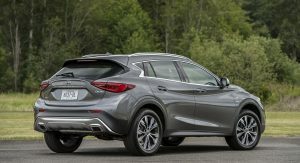 For the 2018.5 Infiniti QX30 Sport, customers will have to pay at least $40,895, or $1,400 more than before. 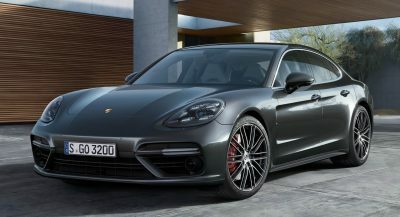 Surprisingly, the Sport isn’t the top-of-the-line version, as this is reserved to the Essential, the all-wheel drive edition of which starts from $41,195. 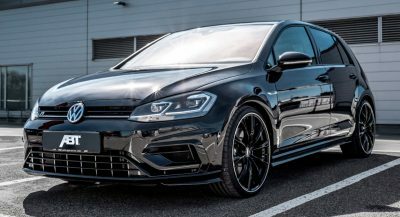 This grade can become $1,450 more expensive with the addition of the City Black Package, with its 19-inch wheels, silver mirror caps, black leatherette with contrast stitching, and others. 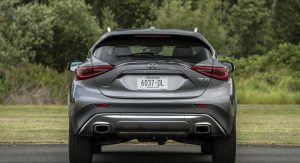 Infiniti fans may have noticed that the trim levels wear different names, and we have to mention that the Base, Luxury and Premium are now called Pure, Luxe and Essential, whereas the Sport maintains its moniker. Interesting use of outdated Mercedes parts, I see. 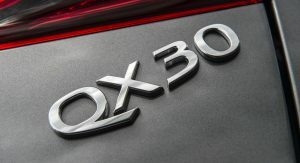 Window and mirror switches, center cluster screen and design, seat adjustment buttons… The X-Class partnership is yielding fruit on the other side of the garden! Exterior wise I think the GLS wins hands down – but design is subjective. 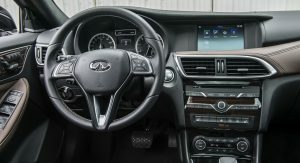 Interior wise I think the Infiniti has an edge in terms of materials and luxury feel, but the design of the GLA cabin looks better in terms of design. Again, it‘s all subjective. No amount of bling and glitz overkill can make up for the fact that these cars are cramped and uncomfortable… even when compared to cars of similar size. 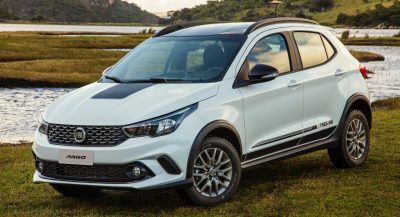 Makes the BMW X2 look like a steal.